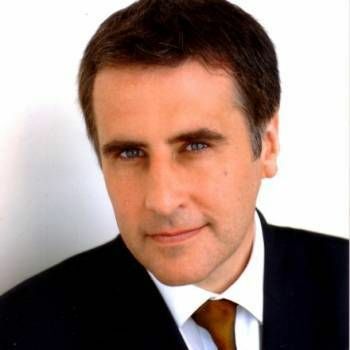 Dermot Murnaghan is a leading British news broadcaster and television presenter, known for his work on BBC Breakfast, ITN and SKY News, and the popular BBC quiz show Eggheads. He currently fronts his own Sunday morning political programme, Murnaghan, on Sky News. Dermot began his career as a trainee reporter on local newspapers before joining Channel 4 as a researcher, and later as a reporter for The Business Programme. He then presented the European Business Channel in Switzerland, before being recalled by ITN to present The World News on The Channel 4 Daily, after the departure of original anchor Carol Barnes. Dermot went on to present a number of TV news programmes, including The ITV Lunchtime News and News At Ten. In 1997, as an ITN news presenter, he broke the news of the death of Diana, Princess of Wales. He also worked on ITV's general election coverage in 2001. While at the BBC, Dermot presented Treasure Hunt for BBC 2 and The State We're In, a satirical news programme for BBC3. In 2010, he presented the science show Human Guinea Pig on Bravo, which saw the rugby star Gavin Henson take part in an experiment to withstand an electric current of 250,000 Volts! Dermot has also guest presented reports for a number of travel shows, including ITV's Wish You Were Here...? 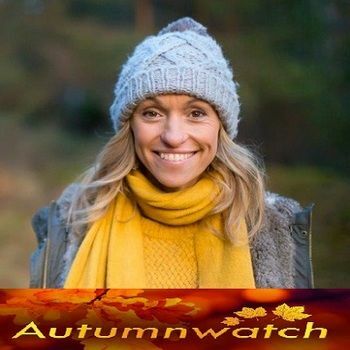 and BBC One's rival programme Holiday. In addition, he made cameos as a newsreader in the 2004 film Wimbledon, Absolute Power and Midnight Man. Dermot's work as a leading TV broadcaster was recognised when he was presented in 2000 with the prestigious Newscaster Of The Year Award by the Television & Radio Industries Club (TRIC). He had previously won the 1999 Royal Television Society's Interviewer Of The Year Award for his interview with politician Peter Mandelson. Dermot Murnaghan's natural charm and total professionalism have delighted a variety of audiences, with many clients inviting him back to host events year after year. To book him for your Event, as an Awards Host, Presenter, or as an After-dinner Speaker, contact Prime Performers for more information, either through our online booking enquiry form or by calling us on 020 7251 8222. One of the UK's most well-known personalities who is also an established presenter and corporate host. Kirsty Young is the presenter of the long-running BBC Radio Four programme Desert Island Discs and host of one of BBC1's flagship programmes – Crimewatch.